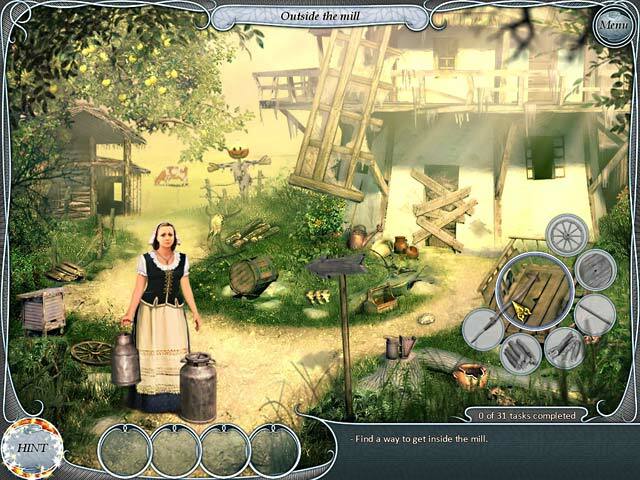 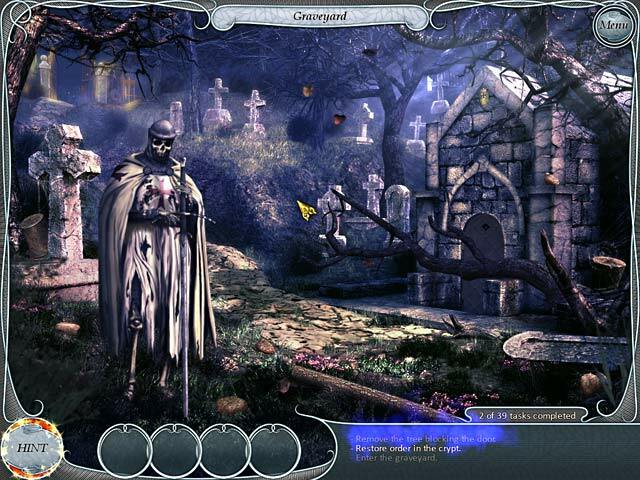 Treasure Seekers: Follow the Ghosts game download. 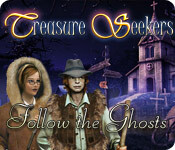 Free download Treasure Seekers: Follow the Ghosts for Mac. 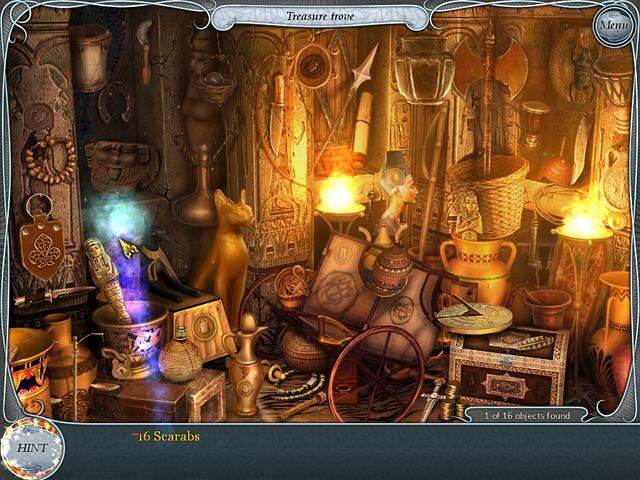 Play Treasure Seekers: Follow the Ghosts Game Online - Free!